When your loved one is facing the challenges associated with getting older, you want them to have the very best care available. You also want them to be as comfortable as possible, and for many seniors that means remaining at home for as long as they can. 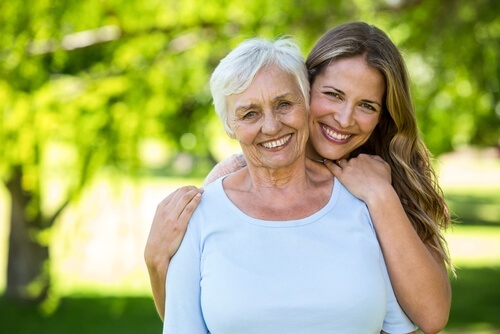 Home caregivers provide your family member with compassionate care and assistance while also protecting their independence and enabling them to enjoy the comforts of home. However, many families have concerns about how they will pay for home care. Exploring your options is a critical element of making sure your loved one receives the support they need. Working closely with your care agency will help you understand your options and determine an affordable solution for your family. In some cases, seniors may be eligible to receive financial assistance such as Medicaid or veterans’ benefits. Medicaid is available for seniors who meet the requirements determined by the state in which they reside. If your loved one is eligible, the state will determine whether benefits include home care services. Veterans and their spouses can receive financial assistance from the Veteran Aid and Attendance Pension. These benefits will cover home care services if they are recommended by a physician. Your loved one may qualify for tax credits available from state or federal programs if they meet the requirements. If you are eligible, tax credits can lower the overall cost of home care as well as reducing the tax burden. Caring for your family member at home yourself can be a cost effective and rewarding way to meet his or her needs, but it can also be difficult to balance the other responsibilities of life. Respite care provides your loved one with the assistance they need when you are called away. It also allows you to plan for supplemental care as needed while keeping costs low. Long-Term Care Insurance--If your loved one has a long-term care insurance policy, that benefit will usually cover services such as home care, personal care, and Alzheimer’s care. The policy may also cover additional services such as housekeeping or meal preparation. Asset Conversion--Asset conversion programs such as reverse mortgages, Rex agreements, and home equity lines of credit can provide the financial resources you need to pay for your loved one’s care at home. Annuity Loans--If your loved one has an annuity, he or she may be able to borrow money against its cash value in order to access retirement funds. Home care provides an excellent alternative to an assisted living or skilled nursing facility. 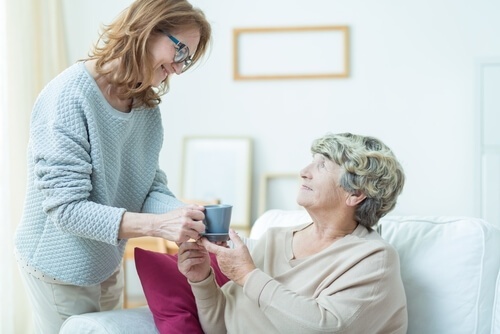 In addition to providing your loved one with the assistance they need while still maintaining their independence, home care is usually a more cost-effective alternative to transitioning into a facility. To learn more about home care, companionship, and your loved one’s options for aging in place healthily and happily, download our FREE Ways to Pay for Home Care.